Sky iPhone App Gameplay – Let’s Play! 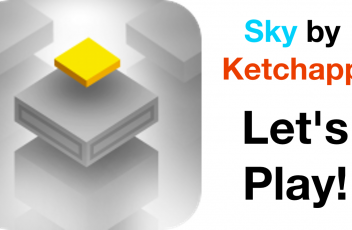 Here’s a Let’s Play episode of Sky (iPhone App) by Ketchapp! Check out the video below! Fly, Jump and Clone yourself into a fantastic adventure with SKY. In this new game developed by the same team behind Phases and The Line Zen, you’re in control of multiple characters as they run through a 3D mystical world filled with trouble. While playing, you’ll be jumping over obstacles and attempting to beat your top score. Watch out, because sometimes things aren’t quite what they seem… When you enter into the green huts your character will clone. Sometimes this can help, but it can also be a lot to juggle! → A vast selection of characters to unlock. → Unique animated trails for each character. → Procedurally generated world with 100 unique levels. → Battle your friends score with Game Center. 1. Tap the screen to jump over obstacles. 2. Double tap to jump higher. Droppy Up iPhone App Showcase and GIVEAWAY! Hey everyone! 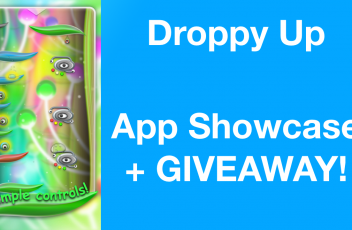 Today we’ve got an iPhone App Showcase for Droppy Up, as well as an iPhone App giveaway! 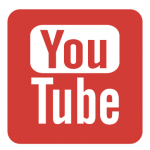 Below, we have the video with all of the information and rules. Droppy Up is a really great new game with innovative gameplay and really well done graphics. Everything in the app is polished and feels like a premium title. It’s a great game if you’re bored and have a few minutes to kill, and the gameplay will keep you coming back for more. Check it out! Prepare to discover a beautiful macro world. You will become our lovable hero, a tiny drop of rain. It is your mission to rise higher and higher, jumping from one leaf to another. On your way you will encounter the unusual inhabitants of this amazing world. They are the obstacles you must overcome in your journey. As you go you will collect different bonuses and find the solutions to interesting puzzles. – Magical world with amazing creatures! 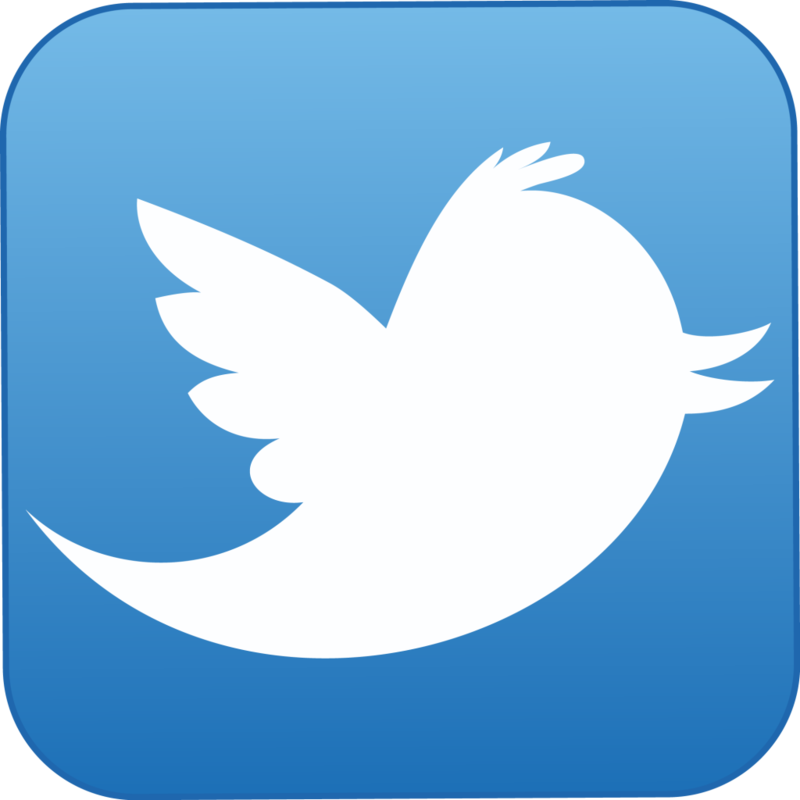 – Based on the physics of the interaction of objects! – 60 levels with different degrees of difficulty! – Original soundtrack as a gift for all those who purchased the game! – Good for all ages and all levels of game experience! Use your skills with attention and precision to speed you through the game and receive not only the triumph of completing the mission, but also a special reward at the end. Experienced gamers will be able to try their hand at setting the world record for the number of points and the speed of completing the game. Suitable and great for all ages! For total immersion in this magical world use your headphones! P.S. Meet our future projects for iOS on www.okospace.com!